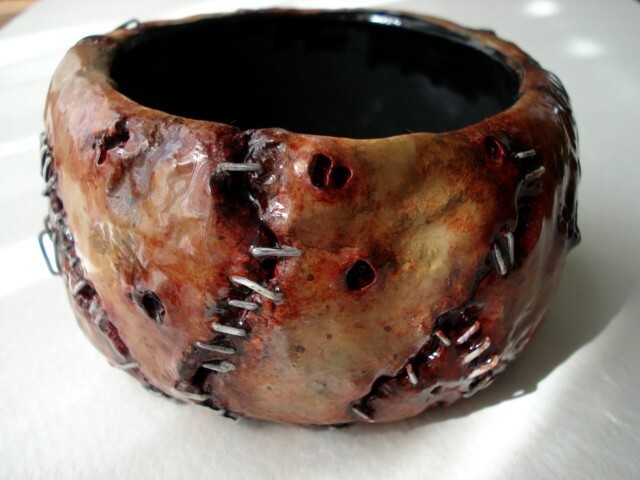 Welcome to the first of several posts designed to help you find the best gift for your zombie-lovin' family and friends. Or grab a pen and paper and start writing those lists to Santa. To start things off, let us take a look at the easiest way to publicly show your love for the undead. Most of the time clothes are a safe bet as a gift and lucky for you I have a few suggestions. 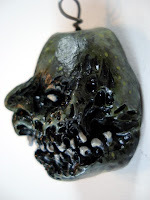 Unique zombie-enthusiast garb can sometimes be difficult to track down but I have several suggestions of where to look and each has their own flavor to suit your needs. First stop on my list is Sourpuss Clothing. Sourpuss offers an extremely wide selection and one visit may allow you to cross several people off of your list. 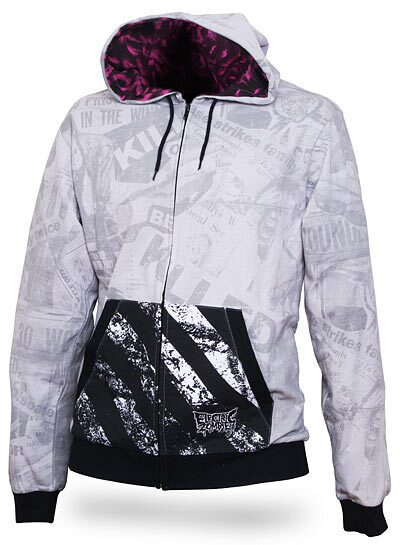 Sourpuss has designs for men, women, and even children. In fact, you may recall the pictures of my son sporting some Sourpuss garb. The images and designs are more light-hearted and modern with a “Sailor Jerry” and tattoo culture vibe to them. Their clothing covers a wide range of tastes from Frankenstein and werewolves to rock chic. Their designs are unique so there’s no need to worry about the recipient already having it. 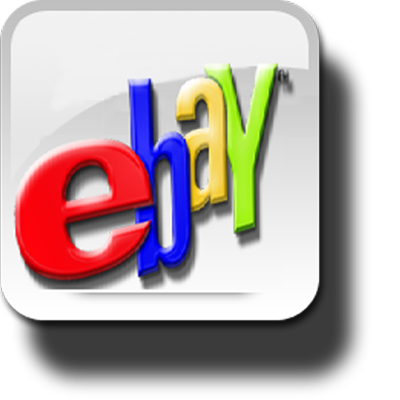 They offer not only t shirts, but they also have hoodies, shoes, belt buckles, and even clothes for your children and babies. Prices vary depending on style and product but I’ve got great news! Because your reading about them here, Zombies & Toys fans can use promotion code "DISCOUNT15" (all caps, no spaces) to receive 15% off of your order! And don't forget to mention Zombies & Toys sent 'ya when asked how you heard aobut them! 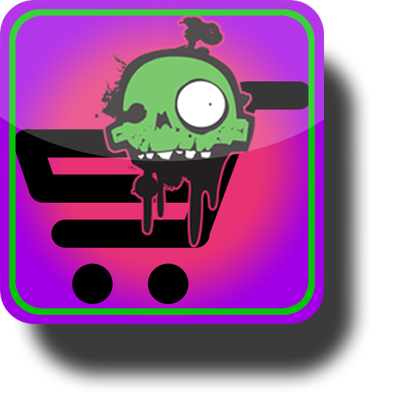 Take advantage of the discount as it is literally possible to dress from head to toe in zombie garb. Seriously. 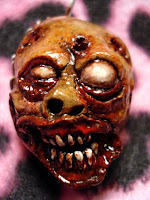 Hair brets, earrings, necklaces, shirts, hoodies, pants, belt buckles, socks, and shoes are all available with zombies. Oh... and to clean up with before getting dressed? Zombie soap. Yes, zombie soap. Zombie Liquorice has designs that are a bit more in your face and unapologetic. Want to really turn some heads next time you go out? 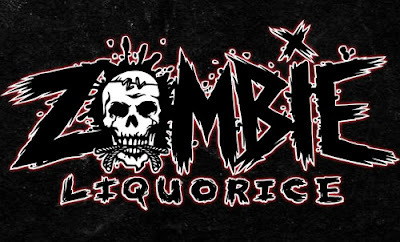 Wear one of Zombie Liquorice’s designs which are done in-house guaranteeing a unique shirt. These are definitely made for the horror movie lovin’, slasher film adorin’, metal concert attendin’ fan on your list. These shirts will start conversations with your friends and intimidate strangers. 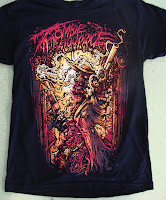 If it’s not enough to simply wear these gruesome designs, you can also purchase most as posters. They even offer limited edition, hand-signed prints! Having a difficult time narrowing down your decisions? Zombie Liquorice has “package” deals allowing you to save some of your hard-earned Xmas cheese. 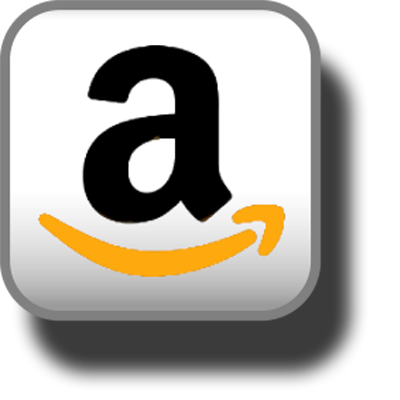 Speaking of, because you’re hearing about them here, Zombies & Toys readers will receive 10% off their total order by using code "ZTOYS". 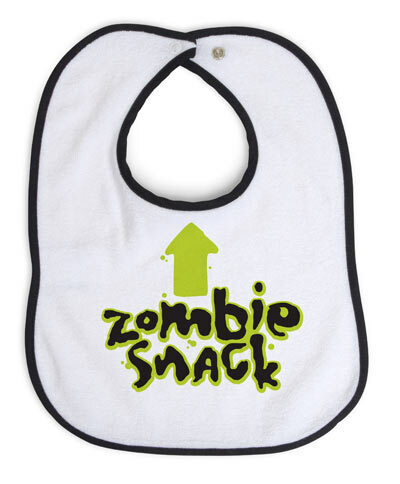 A little more mainstream but equally as fun, Think Geek also offers some zombie clothing. 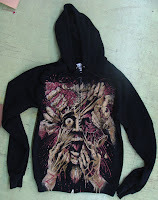 How about a zombie hoodie with brain lining inside the hood? 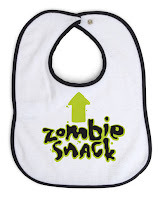 My favorite, though, is the "Zombie Food" baby bib. While we're talking about wear-able zombies, I'd like to throw out some shouts to some readers. I doubt there's anyone who hasn't already heard of Zombie Head. Krystal and Jim have been hard at work and featured in several magazines and on several websites. 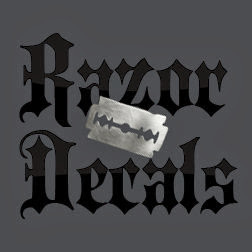 It's almost become a right of passage to pick up some pins, charms, bracelet's, or earrings from Zombie Head. I have mine, do you? Kiddo47 also has a nice selection of unique zombie-themed items. Charms, tiles, jewelry, and fun non-zombie stuff, too. Thanks. There's definitely some great stuff at those places and how cool of them to offer readers discounts! ?